Happy New Year! January 1st is a good time for many things, one of which is changing passwords. 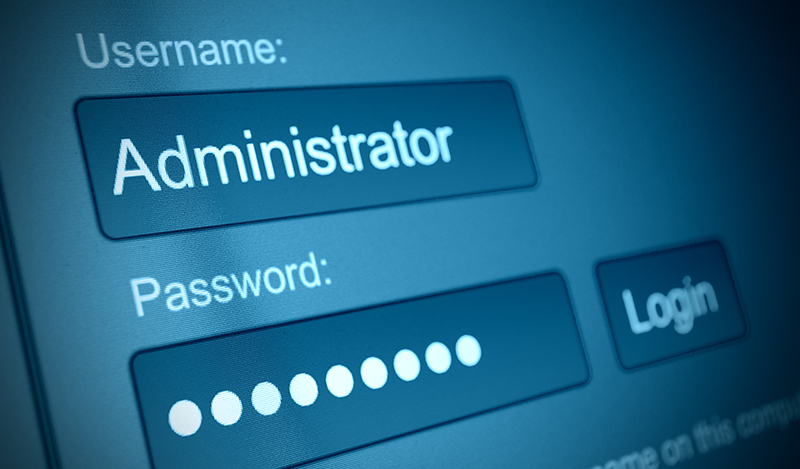 Most people hate the idea of changing passwords, but it is a necessary evil. The proliferation of key loggers, phishing sites, viruses, spyware and malware require that passwords be changed regularly. Many People just use the same password for everything. Using the same password is very dangerous, it is fundamentally no different from having a single key to your home, car, safe deposit box, mailbox, etc. While certainly it is convenient, if somebody gets ahold of this one password, then they can use it to access all your websites. We recommend you change password at least a couple of times each year.